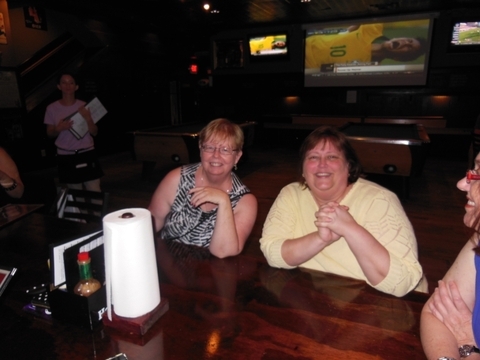 This is me and one of my best Bandita buddies, Joan Kayse at the Atlanta RWA National confernence. Trouble was just waiting to happen. 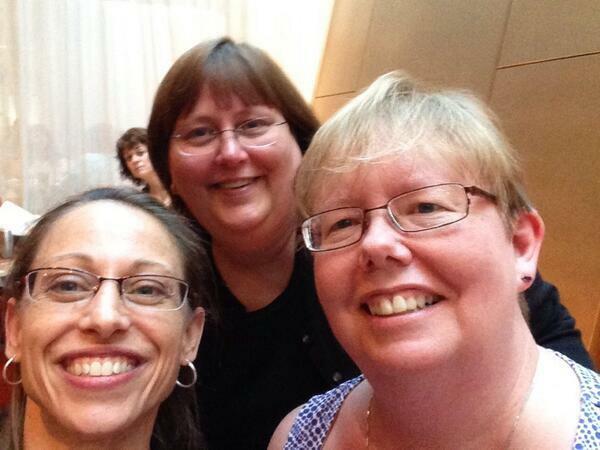 More from Atlanta RWA13. 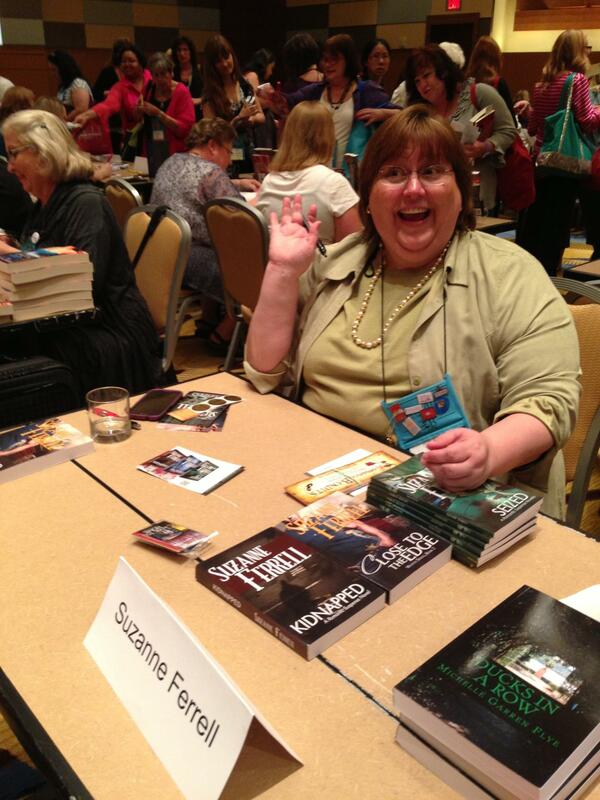 Me at the first ever Indie Authors book give away. By the time Bandita Buddy Susan Sey found me, I was almost out of Books!! Had a blast! 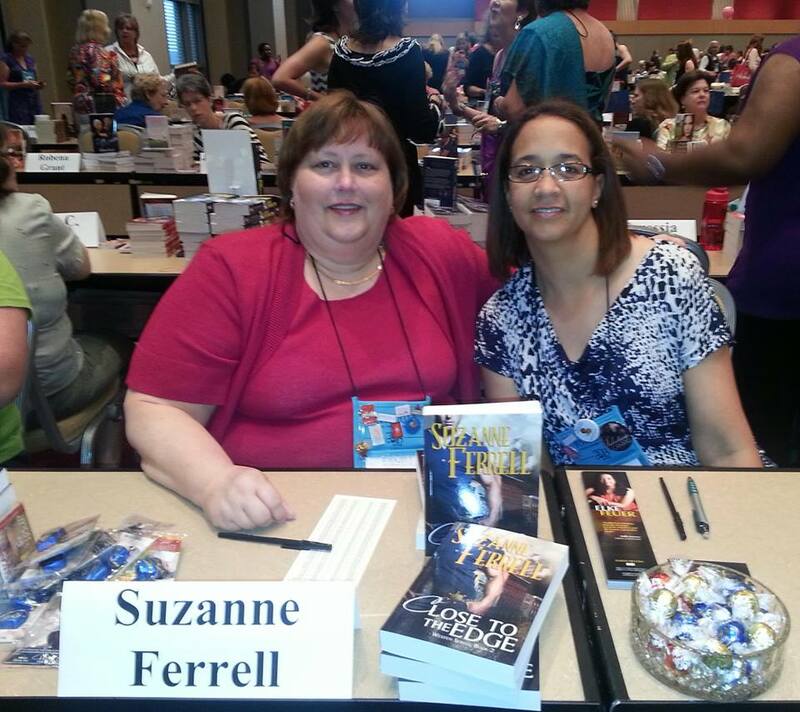 The RWA13 National book signing for Literacy. That’s me and my new friend, Elke Feuer! Again, had a great time!